Kochi: In a major move to weed out Congress groupism in Kerala, former Chief Minister Oommen Chandy has been nominated AICC General Secretary. Chandy will have the charge of Andhra Pradesh where the Congress had fared bad in the polls. 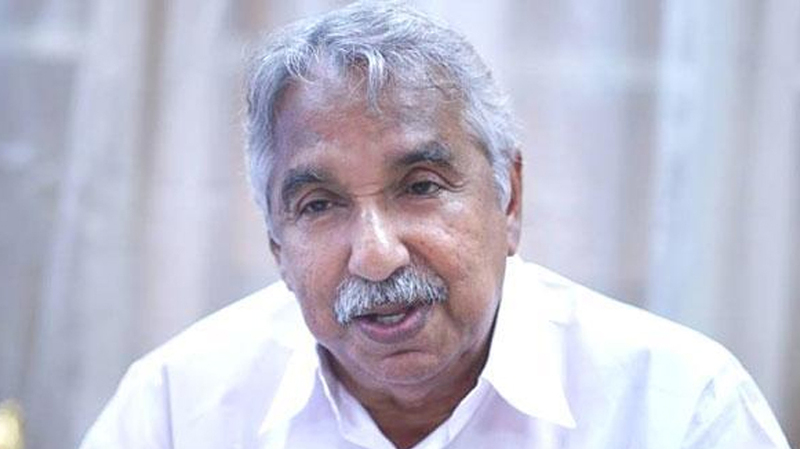 Chandy will fill the gap left by Digvijay Singh who has stepped from the post. The letter was issued by party president Rahul Gandhi. There were rumours of Congress going to take steps to root out Groupism started decades back by late chief minister K Karunakaran and former Union Minister A K Antony. Opposition leader Ramesh Chennithala, who was the lieutenant of Karunakaran, took over the baton of (I) group and Oommen Chaney the captaincy of (A) group. The rivalry and indiscipline within Congress was so strong that sub groups took shape within each group. Except a few leaders like former PCC president V M Sudheeran ,V D Satheesan, T N Pratapan, V T Balram, others had to be part of either groups to get any benefit.